Free Estimate & Call out. Fully trained service engineers. 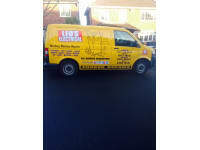 Guarantees on all our work & parts installed. 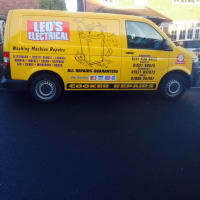 Leo's electrical has over 30 years experience. 90% of machines repaired on our first visit. All repairs are guaranteed for parts and labour. NEW FOR 2015 .....ALL MAJOR CARDS NOW ACCEPTED.